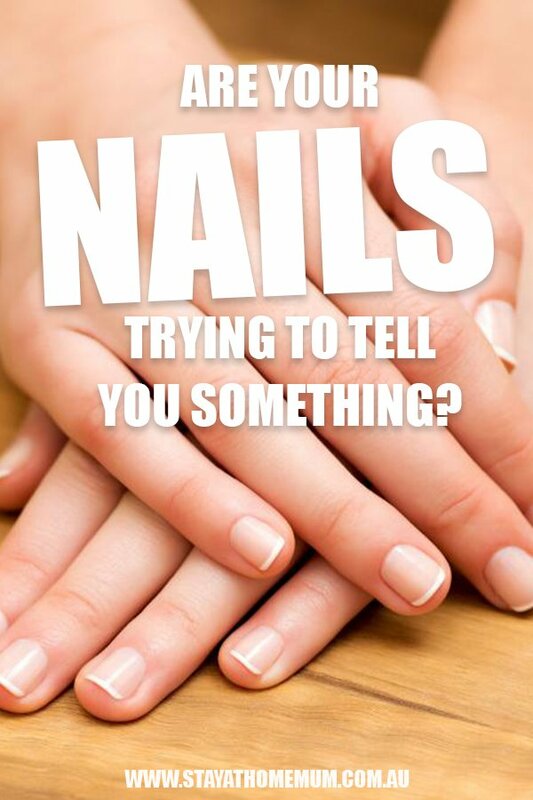 Are Your Nails Trying To Tell You Something?STOP BITING YOUR NAILS! 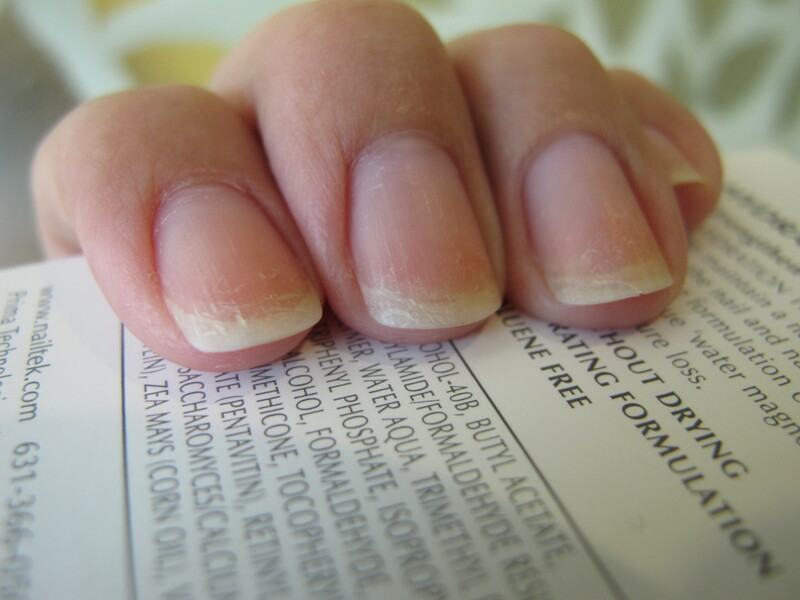 Vitamin E Treatment (Oil, etc) – This is one of the best ingredients for strengthening brittle, dry nails. 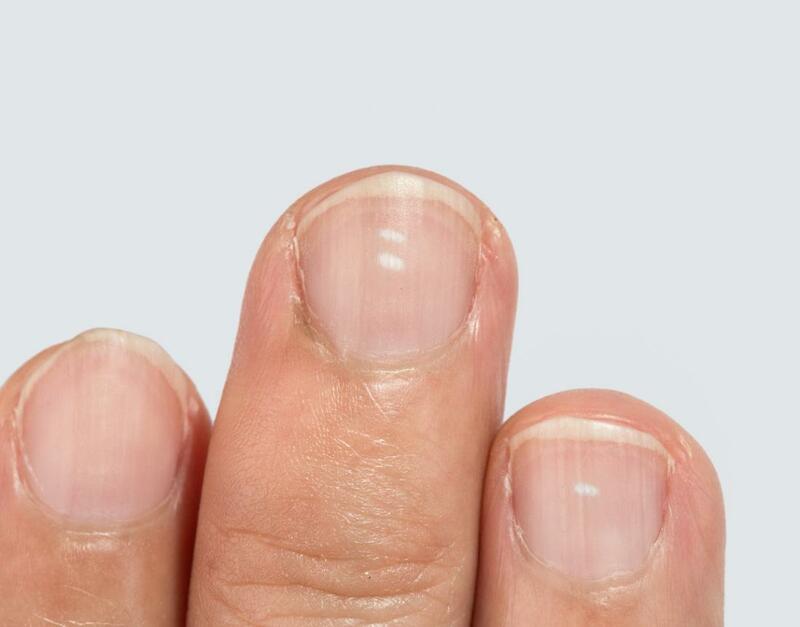 Just a few drops of oil and your nails will feel great. However, this is not an overnight cure. Best results will require using it for weeks. 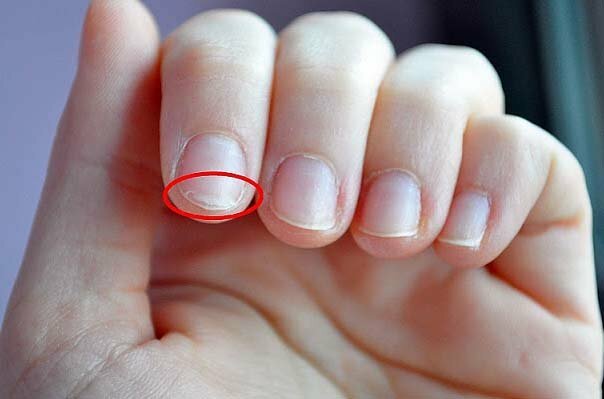 Lemon Juice can be swiped all over your nails to cure brittleness. Combining Lemon Juice and Olive Oil promises better results, too! They are good for strengthening brittle fingernails. 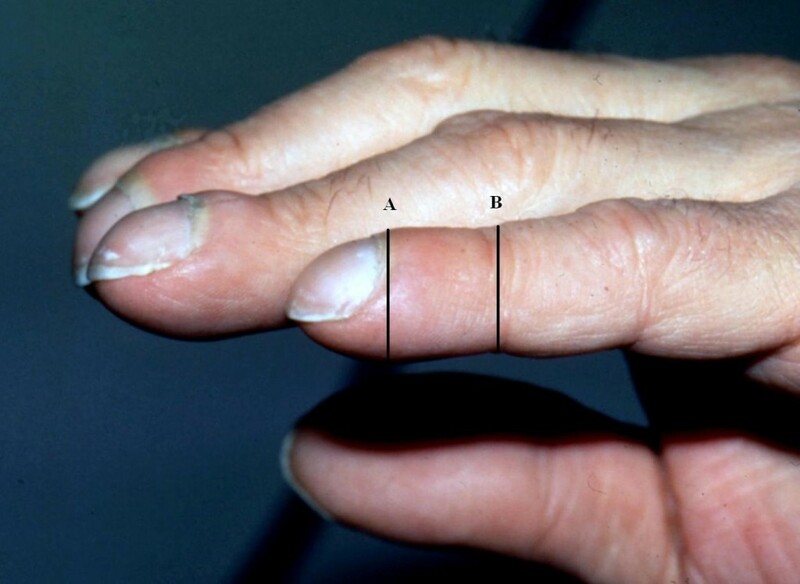 Massage it for two weeks unto your nails everyday. 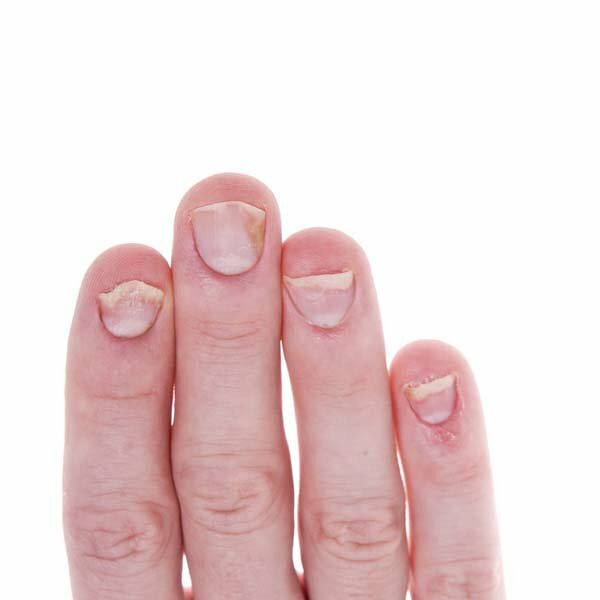 Soaking your nails in beer is also an effective remedy to brittle nails. Beer, Apple Cider Vinegar and Olive oil combined will give you better results.